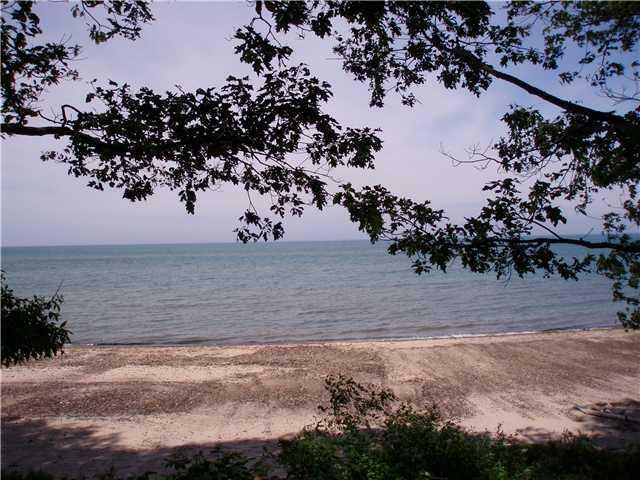 Rare opportunity for 3 gorgeous lots with beach access and deed rights. 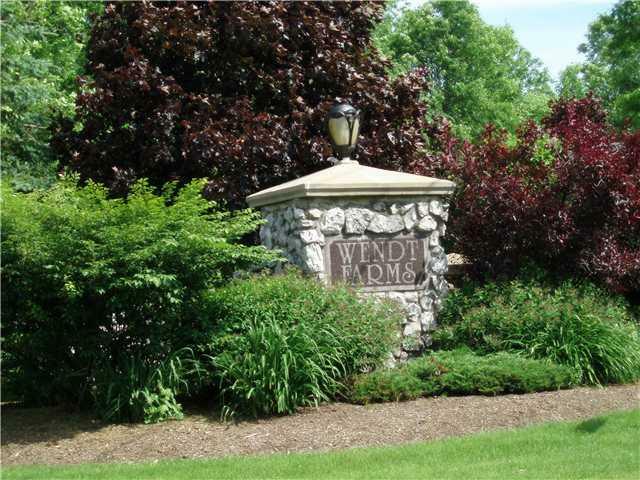 Wendt Farms is an exclusivesubdivision with a total of 9 large wooded lots adjacent to Wendt Beach County Park. 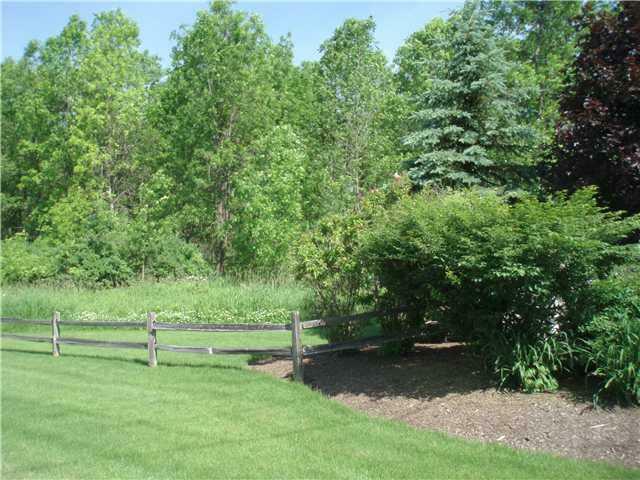 Property offersstone pillared entrance with great biking/walking and bridge access to sandy beach for swimming and boating, along with public water, gas and electric. 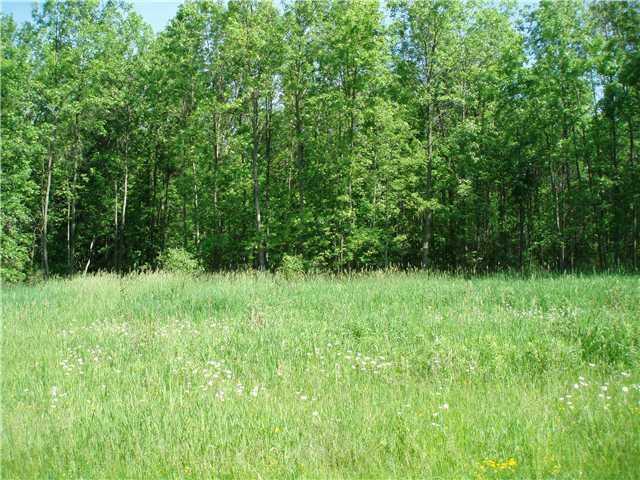 3 homesites remain with 4-5 acres each. Exclusive setting! 30 minutes to Buffalo. Subdivision map, deed restrictions and pricing on lots available.